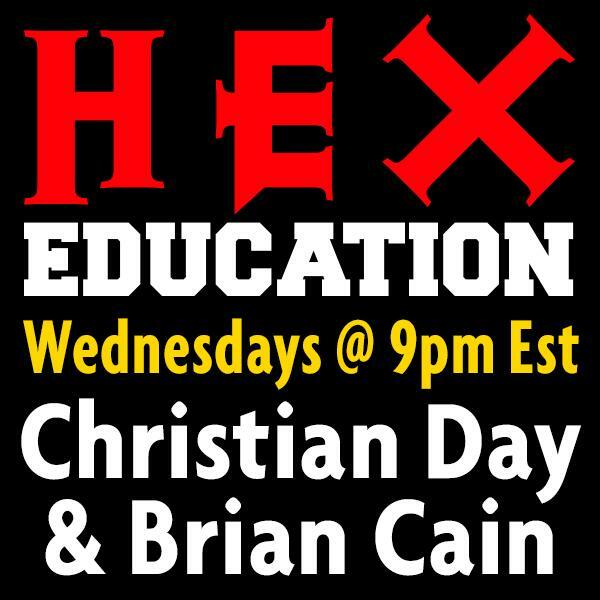 Christian and Sandra talk with Isaac Bonewits, one of the world's leading experts on Druidism, Witchcraft, magic and the occult--and the only one with a degree in magic from an accredited university! Scholar, curmudgeon, teacher, author, rabble rouser, visionary. Isaac has been called all of these things and it's made him one of our heroes. Tap into his more than 35 years of knowledge as we explore modern Druidism, Real Magic (he wrote the book on it! ), and his unique and controversial perspective on the history and practices of Witchcraft. We'll also talk about Isaac's Cult Danger Evaluation Frame, a tool to help beginning Witches and Pagans avoid potentially dangerous groups and so-called leaders in the Craft. When Isaac gets together with Christian and Sandra, it's sure to become a force of nature. You'll never know what might come out so this is a show not to be missed!